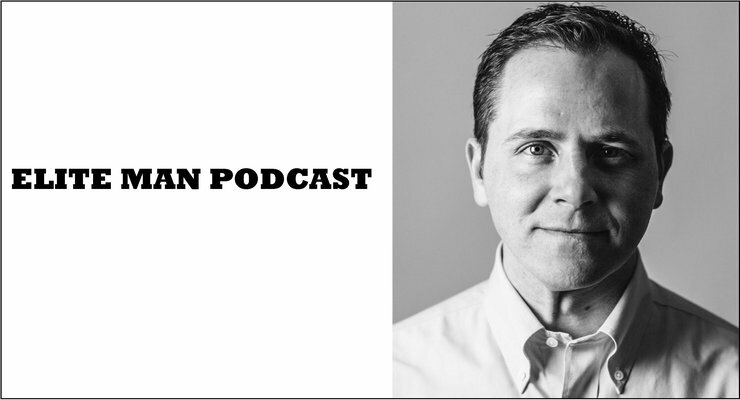 Chase Hughes, world-renowned behavioral scientist and the #1 body language expert in the country, joins our show in this special episode of the Elite Man Podcast! Chase talks about persuasion, influence, and even using real-life mind control to get others to do whatever you want! He shares with us his innovative techniques and tactics for manipulating others to get them to do what you want. It sounds crazy, but this stuff is real and Chase talks all about how he’s been doing it for years both professionally (he works with high-level government agencies) and personally (getting himself free coffees whenever he wants). If you’re wondering how you can influence and persuade others to the point of getting whatever you want from them, check this episode out now!